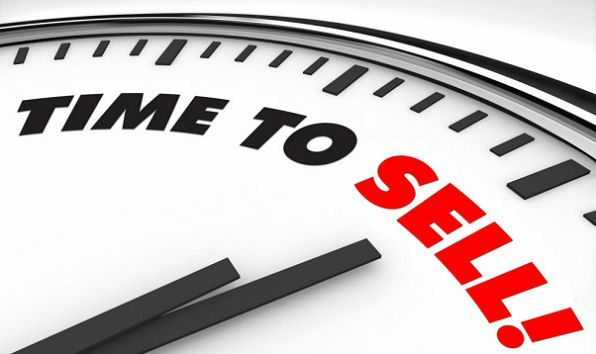 The absolute best time to sell your home is the first week in April. Statistics have shown that homes listed the first week of April sell get 14 percent move views from online property search as well as sell six days sooner than the yearly average DOM (Days on Market). When Should You List Your Home for Sale? 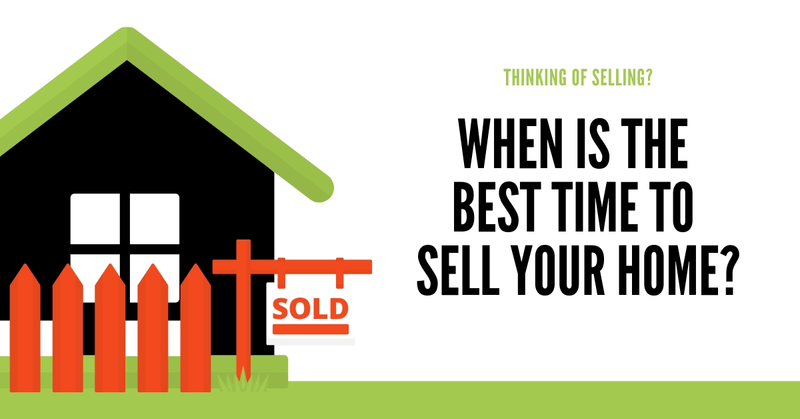 Timing is essential, especially when selling a house in a competitive housing market. According to Realtor.com homeowners wanting to get the best price for their home in the shortest amount of time, should take advantage of an annual trend in the housing market. Homes that sell in April are on average of 6 percent higher priced than homes sold in January. The most recent pricing data sets that amount at around $17,000 in increased earnings for sellers listings’ in the $300k price range. This fits perfectly for the homes for sale in Covington. Keep in mind that Realtor.com looks at average prices and doesn’t take into account different types of homes sold at other times of the year. The real estate market shows that families in larger, more expensive homes, such as homes for sale in Beau Chene tend to list their homes in the spring because they want to move over the summer school vacation. "Given the time it takes from listing to close, putting a home on the market in early April positions sellers to attract buyers seeking to close and move before the beginning of school year". In April the number of home buyers jumps dramatically; however, the number of listings doesn’t normally peak until later in the month, meaning less competition for the early bird. Did you know that listing a home for sale in the first week of April will, on average, gets 14 percent more online views and are more likely to sell six days faster than the annual yearly average? Even though pricing data puts the average listing price higher in June than in April, there are fewer buyers, increasing the chance that the seller will have to lower their price. Data shows that a home listed in June is 1 percent more likely to experience price reduction and get an average of 2 percent fewer online views. With the first week of April right around the corner, the icing on the cake for sellers is that buyers are wanting to take advantage of the steep drop in mortgage rates, which is giving buyers more purchasing power. A quarter-point knocks off about $50 for a mortgage payment on a $300,000 home - which makes up most of the homes for sale in Eden Isles. Last week the average rate on a 30-year fixed mortgage fell more than a quarter of a percentage point and is almost a full point lower than the peak in November 2018. As with most things, not everyone agrees. Zillow researchers say the first two weeks in May are the best time to list your home. Zillow also says that homes listed on Saturdays get more page views. Then, there are the real estate agents who think that Thursday is when most people are searching online because they are planning to house-hunt over the weekend. Zillow's Director of Economic Research, Skylar Olsen, had this to say, "Sellers time their listings to optimize their sale in all sorts of ways. Some need to time the sale just right to manage their own synchronized home purchase. Others are seeking to get the highest sale price possible." Both camps have data to back themselves up; however, neither can predict the mortgage rates, and savvy home sellers such as those listing their homes for a smaller commission should be looking to list now while the rates are low. With data showing the high probability of a quick sale in the first week of April, coupled with attractive mortgage rates, it’s a win-win for both buyer and seller next week. So When Should You List Your Home? Listing a home for sale in the first week of April can average 14 percent more online views and is likely to sell 6 days faster than any other time of the year. In April the number of homebuyers jumps dramatically, however listing numbers won’t peak until later in the month, meaning there is less seller competition for the early bird. The 30-year fixed mortgage has fallen, which for many is the best mortgage option, on average, more than one-quarter of a percentage point over the last week and is nearing a full percentage point lower than the peak that occurred last November. I saw a similar article on other news sites....this one was MUCH better written!